LAND FORCES 2016 is the industry event showcasing technology, equipment and services for the armies of Australia to access land defence decision makers and connect with military, government and industry leaders. 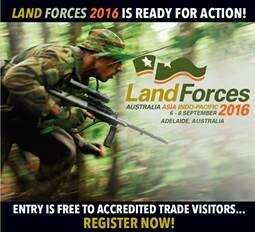 Invenio is proud to be a supporter of Land Forces, representing one of 18 SMEs on the Victorian Government stand. Find out how our defence capabilities can help you deliver projects on target. 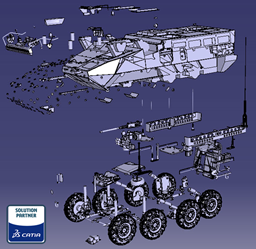 From Composites Engineering, Surface Design to Systems Engineering, CATIA is THE Engineering solution for Defence Land Projects.